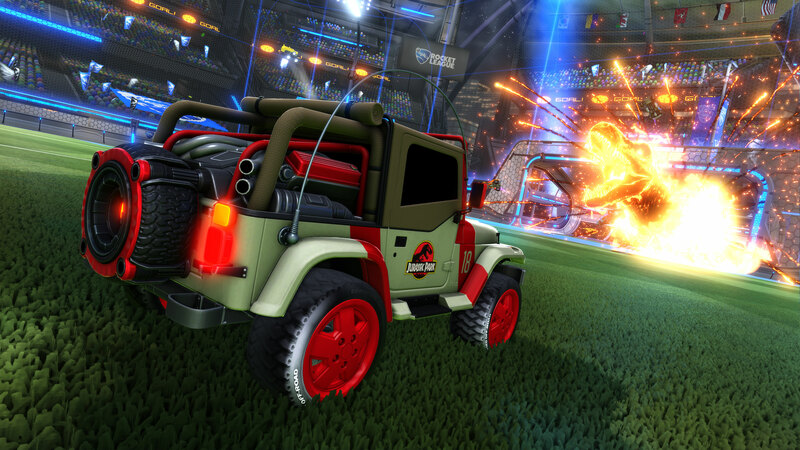 Rocket League is getting a new Jurassic World Car Pack DLC. 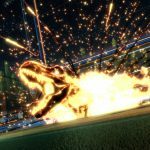 The DLC will arrive before the upcoming movie release of Jurassic World: Fallen Kingdom. 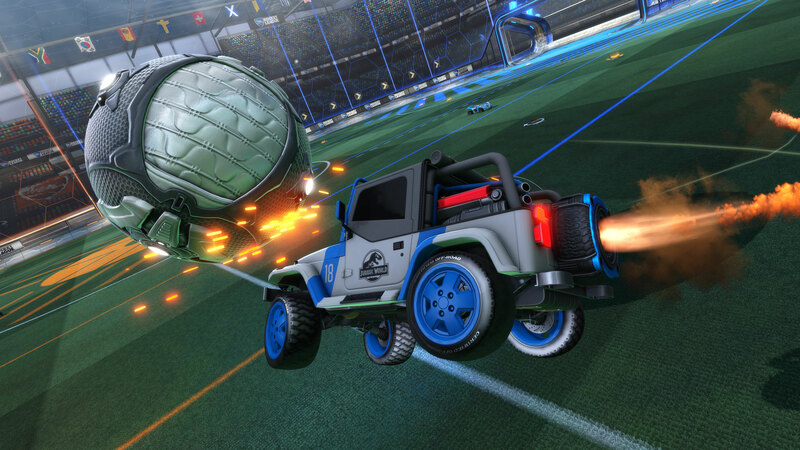 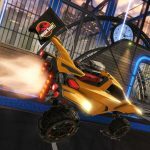 Rocket League is getting a Jurassic World Car Pack DLC that introduces new cars and cosmetics to Psyonix’s title. 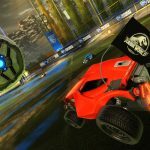 It’ll be arriving on June the 18th launching before the movie Jurassic World: Fallen Kingdom which will be arriving in cinemas on June the 22nd. 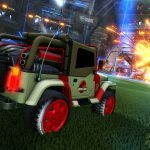 The Jurassic World Car Pack will introduce the Jurassic Jeep Wrangler Battle-car which has the Jurassic World decal for the blue team cars, and a Jurassic Park decal for the orange team. 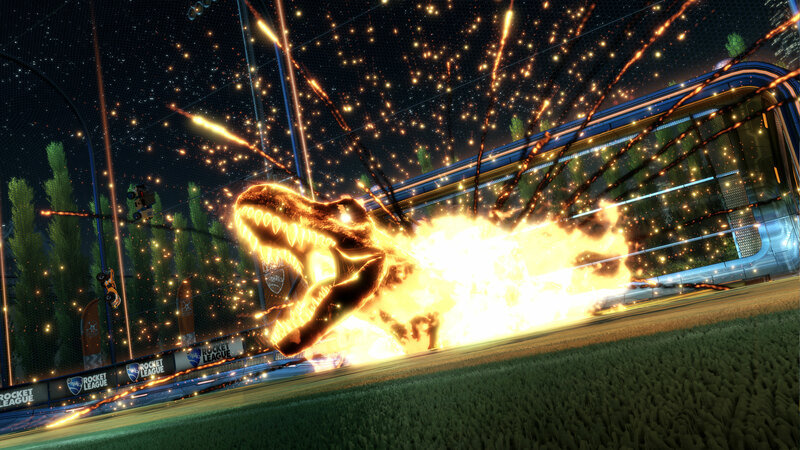 Also included in the DLC will be a Jurassic Park themed Hard Hat topper and a T-Rex goal explosion. 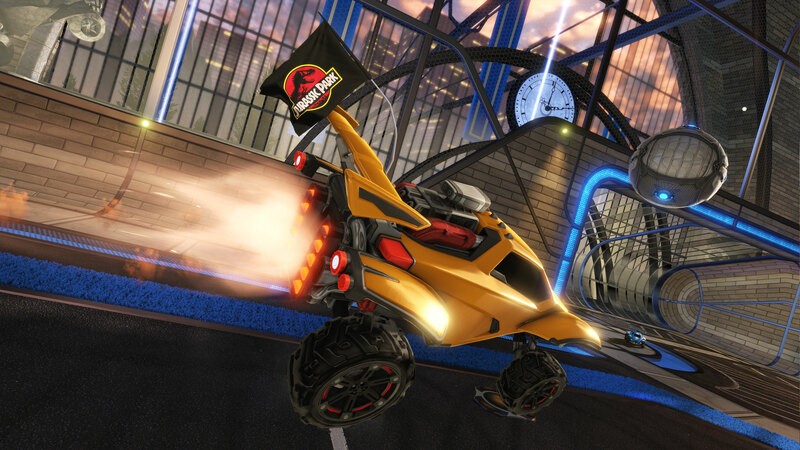 Three new flags are also included bringing a Jurassic World flag, Jurassic Park flag, and an InGen flag to the game. 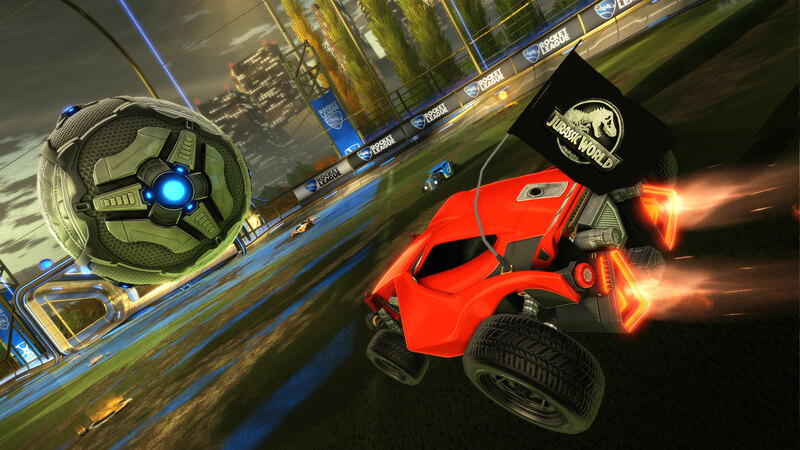 Also included are Jurassic Park, Jurassic World, and Mr. DNA player banners. 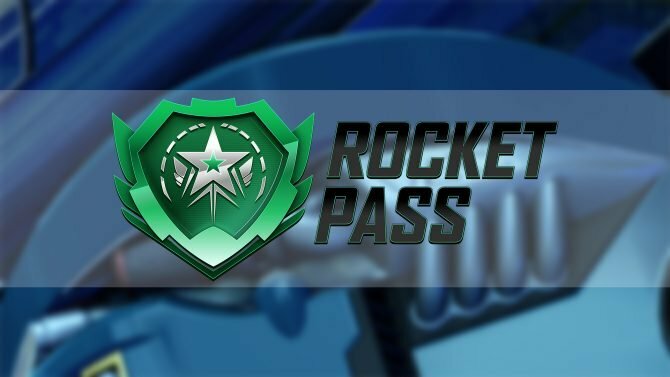 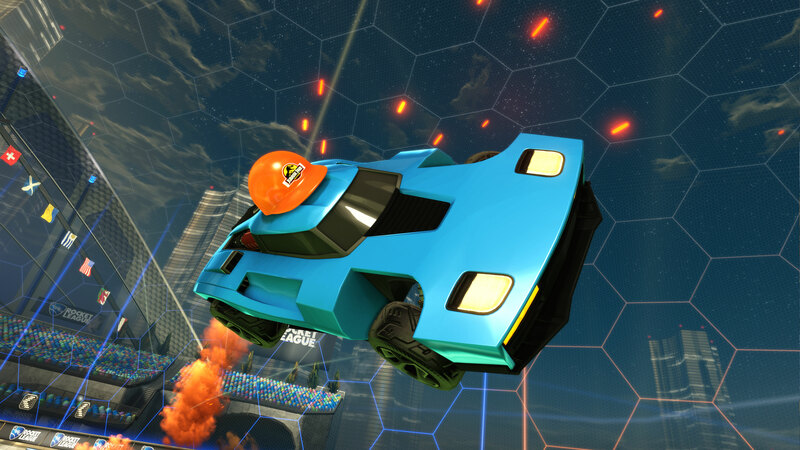 Rocket League recently got a Salty Shores update, and back in March received a DC Superhero-themed DLC. 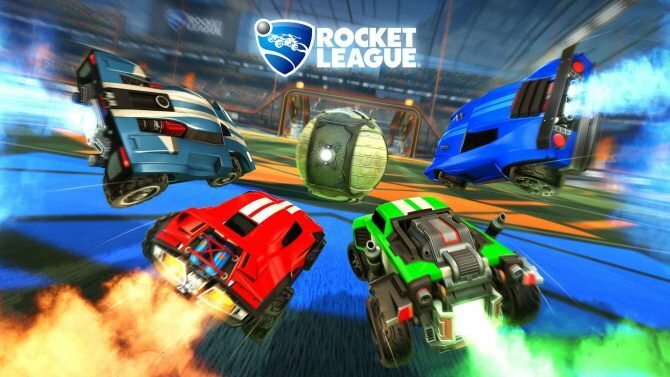 A new cinematic trailer, which can be found below introduces the DLC which will be available to purchase for $1.99 on all platforms on the 18th of June. 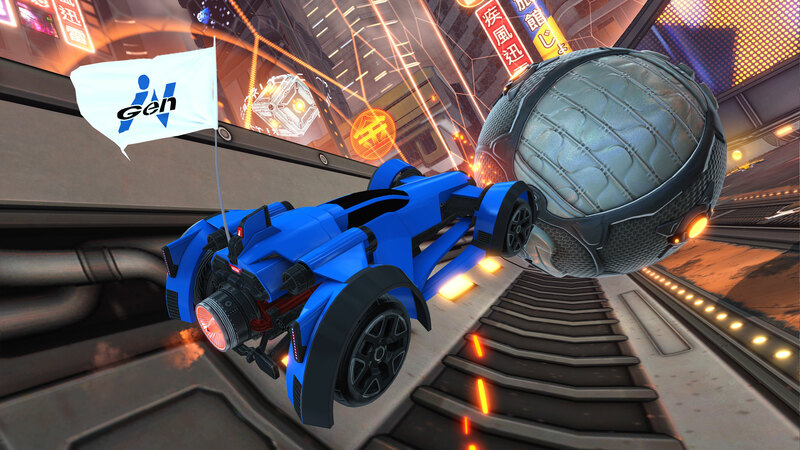 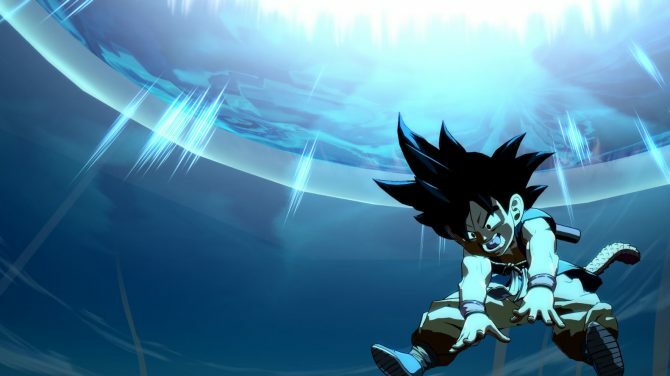 Also below are some official screenshots of the upcoming content. 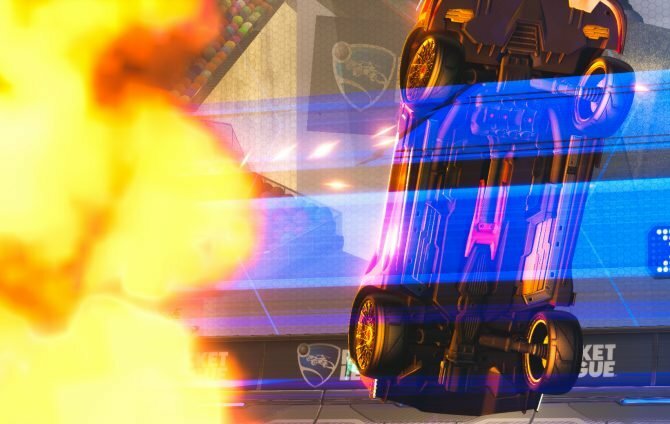 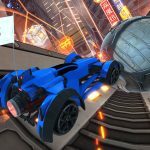 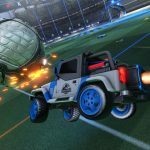 Rocket League is available for PC, Xbox One, PS4, and Nintendo Switch. 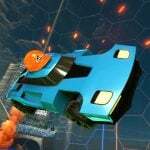 If you want to get hold of the base game you can get a copy over on Amazon.